Put off buying clothes until you lose weight? Feel that losing weight is a constant battle? Feel that it’s not worth spending money on looking good until you’re at your goal weight? Have no idea what to buy because you don’t know how to dress your changing body shape? Feel that you’ve lost your style and want to get it back? Yes you’re committed to losing some weight. Maybe it’s a little, or maybe it’s a lot. You know it’s important for your health but you don’t feel great as you’ve lost your style and your no longer sure how to dress your body. 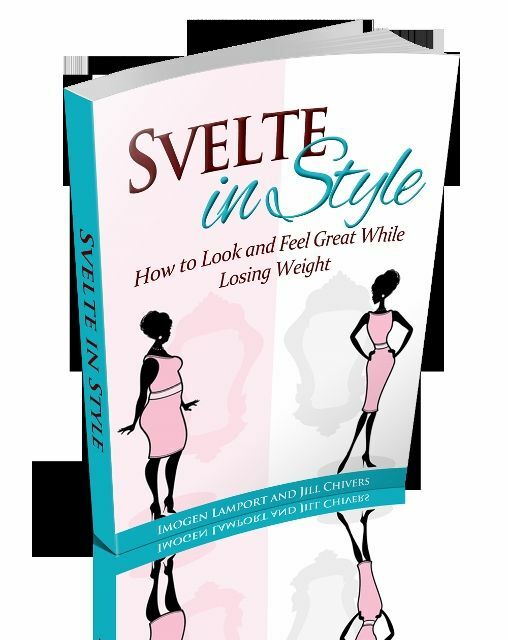 We have the answers for you in Svelte in Style: How to Look and Feel Great While Losing Weight.